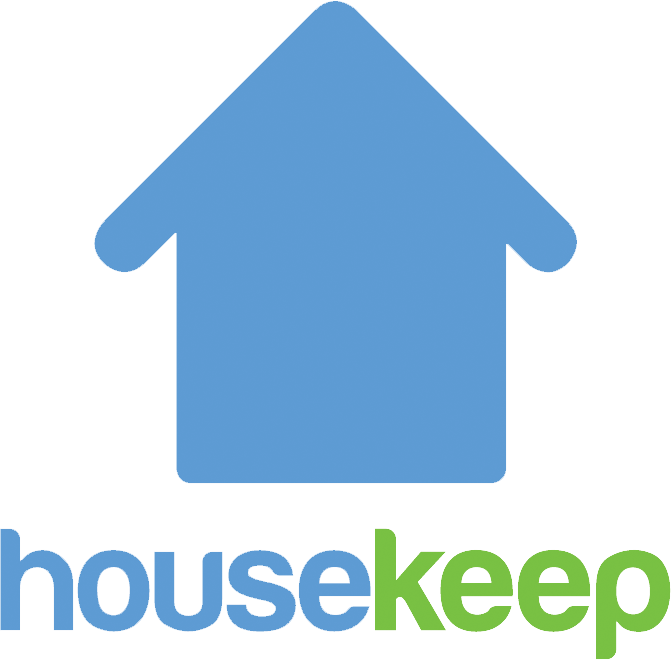 Why isn't there a Housekeep phone number? Can I book as Landlord or property management company? Can I book a commercial clean? Can I book for Airbnb or short rental? Do you offer 'end of tenancy' or 'deep' cleaning? Yes, certainly! We can provide office, shop and commercial cleaners. You can choose daily office cleaning in the morning, afternoon and evening. Weekly VAT invoicing is also available on request. To make a commercial booking please complete this booking form and add any additional notes or instructions for your Housekeeper. Once you have made your initial booking you can book as many cleans as you would like. Please note that your Housekeeper is unable to clean any food preparation areas as they do not have the appropriate certification. If you have any other questions please get in touch by via Submit a request..